The term “walkability” is a hot new buzzword in real estate circles. Most of you have a rough idea of what it means just by the word itself. But walkability involves more than just putting one foot in front of the other. Basically, the term concerns how-user friendly a certain part of a community is designed. It asks the basic question: how easy is it for people to not only walk but shop, visit, mingle, enjoy or spend time in an environment? How “pedestrian” is it? Factors to consider include sidewalks, bicycle paths, traffic, road conditions, safety and distances between amenities like stores, cafes, restaurants, parking. You can dig even deeper and start talking about street designs, shade, benches, planters. By now, you get the picture. 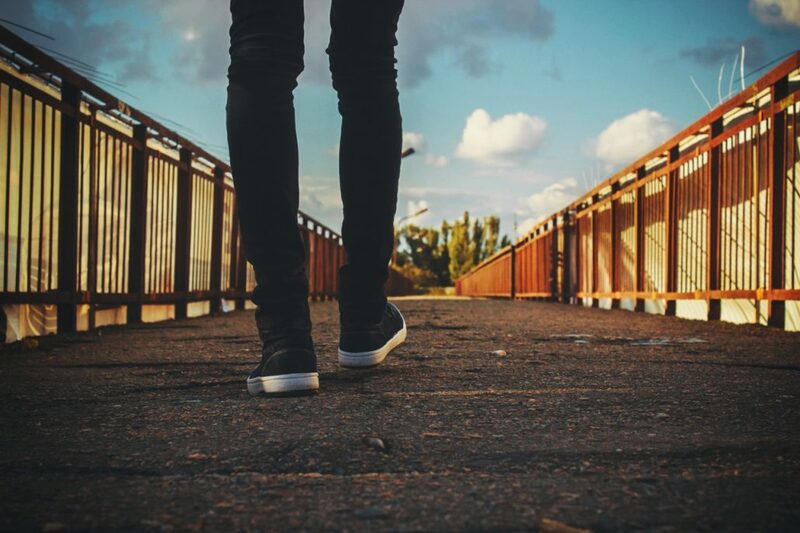 The beauty of walkability for real estate brokers and agents is that you can create your own “Walkability Match” and it’s very inexpensive to do. You can basically use this pedestrian-friendly factor to add to the selling potential of a home. It’s a heck of a lot cheaper than asking a seller to paint the interior, add a wine cellar or resurface the driveway. SpatialMatch, the map-based lifestyle search engine, is the perfect tool for you to create your own walkability promotions on your own web site. For example, SpatialMatch has a distance slider feature that measures the distance away from any location in a radius circle. This feature creates the distance circumference of any amenity in the Lifestyle categories, such as Dining, Shopping, Community, Entertainment, Personal Services, Health and Medical, Finance, Transportation, Hotels and Travel. Each of those headings has several sub-categories such as bookstores, hair salons, Italian restaurants, etc. All pulled from a gigantic database of millions of businesses. You can even add your own Custom Locations of unique amenities that you know are important to your customers. Since the rule of thumb is that 1/20 of a mile is considered the distance of a basic city block, SpatialMatch conveniently has distance data from all over the United States down to that level — one city block. “Walkability” has a nice ring to it. In this day and age, who doesn’t want to promote getting out and about without your car? With gas at nearly $4 a gallon, count us in. So why not use this in your promotional materials? We took an area of Santa Monica, CA, and indicated the locations of four popular spots: coffee shops, bookstores, day spas and parking lots/garages. Then we chose a distance circle of 1/20 of a mile, or a city block. This took us only five minutes. That’s a small investment of a time considering how a Realtor can add an appealing “walkability” factor to increase the value of a property in the eyes of just about any buyer with two legs, two feet and a pair of sneakers. And your seller isn’t going to walk away from you either when he or she can see how you are marketing their property. Here’s a good overview of walkability on Wikipedia. To create your own walkability scenario, go to the SpatialMatch demo here.